All our classes are currently full, however, we are starting a waiting list for those interested. Please send an email to margot@roadstersagilityclub.com to get on the list. Puppy agility foundation classes starting when pups are about 3 months or older. Once growth plates are closed and pups have completed the foundations of agility training, they move on to novice classes. 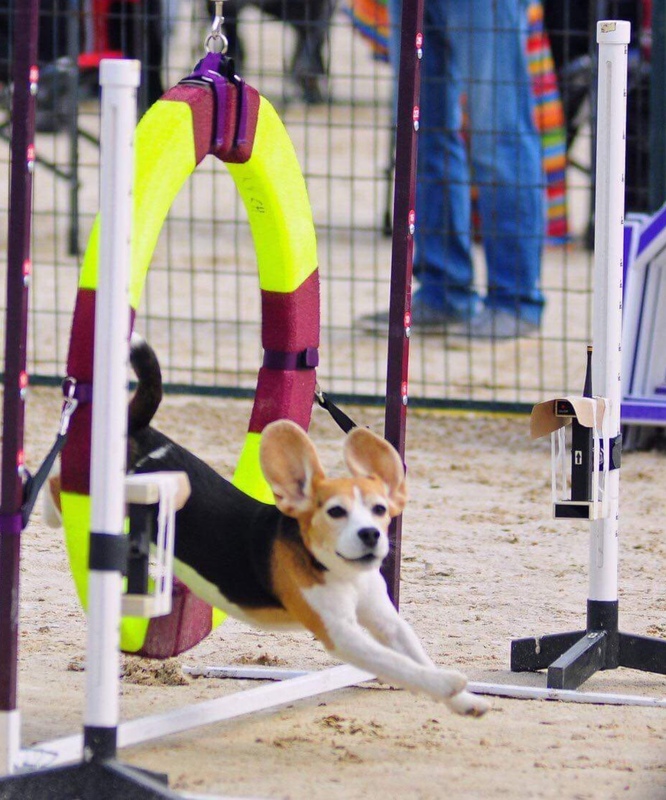 Beginner classes are offered for adult dogs starting out in agility for the first time. They also move on to novice class once they have completed their foundation classes. Starters classes are for handler and dog teams who are about to compete or have just started competing in agility. Advanced/masters classes are for students at the top levels of competition. For information about classes please contact Margot margot@roadstersagilityclub.com .